With a fiery sound that comes with a vibrant melodic energy, Jordan Comolli is back on the scene with a new record. 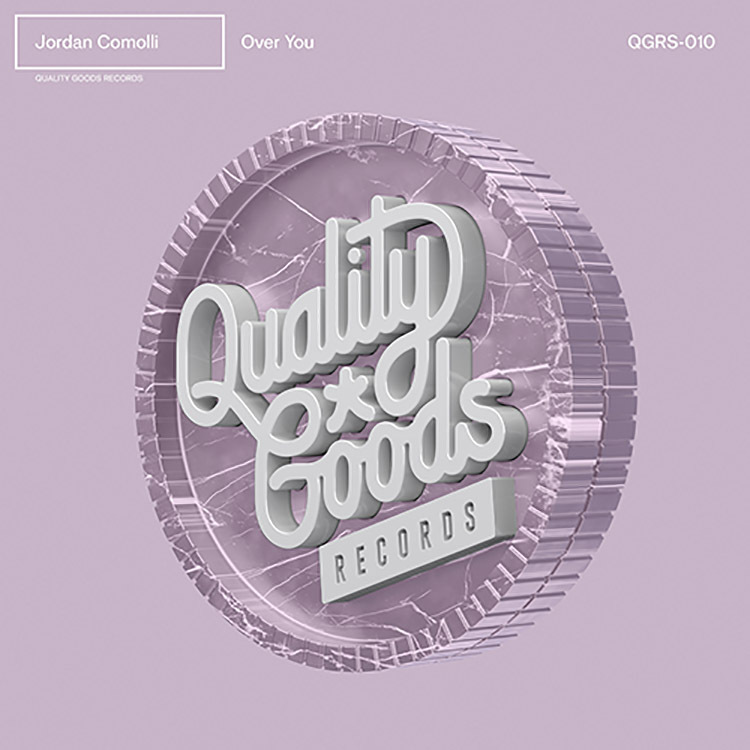 He brings “Over You” to Quality Goods Records, which seems to be the perfect home for his future bass and trap hybrid signature. This latest track ticks all the boxes in terms of an eye-catching beat. Turning up the heat with a richly drawn-out introduction complete with delicate piano work, Comolli then unleashes a devastating drop with shattering precision and winding slashes of melody. It’s time to turn this one up! Get playing it on the stream below.